UK customers are in for a treat. Amazon offers them the UMI eMax with 20 per cent off all orders starting October 26 until October 31. UMI already surprised us once almost a year ago with a very powerful smartphone in the UMI Zero. This device brought powerful hardware and an extremely beautiful design. Although the UMI Zero is an impressively powerful smartphone, it still has neat and elegant lines, so there was no compromise made there. 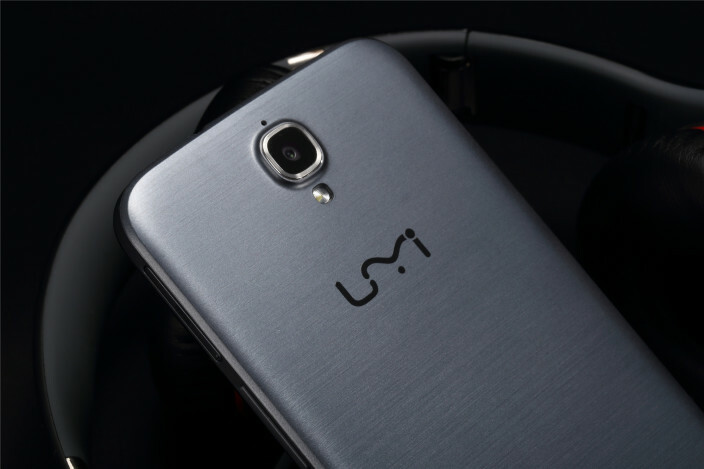 Now, UMI returns with the UMI eMax. If you thought it couldn’t be any better than the UMI Zero, you will be blown away by the UMI eMax. This is an even more powerful smartphone, with an octa- core processor, a great 5.5-inch Full HD display and an impressive 3780 mAh battery. What is even greater is that the battery of the UMI eMax can serve as a power bank for other devices also. The design of the UMI eMax is simple, with clear lines. It’s an unassuming device to be honest. But its simplicity is quite elegant in the same time. It looks just as it should: a simple, elegant device that it was created for you to keep in touch with your family, friends and coworkers. Although it has a 5.5- inch display which practically turns it into a full size phablet, the UMI eMax is surprisingly light, weighing only 148 grams. The UMI eMax also has an Ultra Slim, 7.9 mm body. Its slim bezels make it easy for users to operate the UMI eMax with only one hand. This is more than welcome given the difficulty large smartphones can cause in handling. As it was already stated, the UMI eMax features a 5.5- inch Full HD, IPS display. Given its 401 ppi pixel density, the UMI eMax delivers a crystal clear and sharp image that could compete with many of the displays featured by expensive flagship devices. The colors are extremely bright and true to reality, even when the brightness of the UMI eMax is toned down a notch. Viewing angles offered by the UMI eMax’s display are also great, making it a great smartphone to own and use. Another great feature of the UMI eMax, besides its slim body, impressive display and powerful battery is the ROOTJOY. This is an amazing tool offered by the manufacture. It has an elegant and simple, user- friendly interface. The ROOTJOY offered by the UMI eMax allows users to enjoy three functions. The software allows users to flash packages, make backups and offers ROM support. This means that users will be able to choose the perfect operating system for them and switch to it easily. Users will be able to choose between different versions of the preferred OS approved by UMI, including AOSP, Cyanogen, Android OS, HTC OS, YUN OS, MIUI and others. All users have to do is download the preferred ROMs from ROOTJOY and simply install them on their UMI eMax. The UMI eMax is powered by a 64- bit, MediaTek MT6752 octa- core processor clocked at 1.7 GHz. 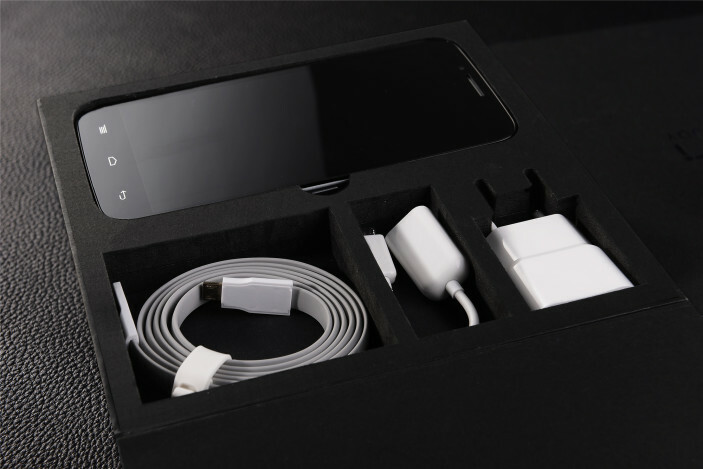 This is combined with the Mali T760-MP2 GPU in order to create a powerful smartphone. It includes 2 GB of RAM and 16 GB internal storage which makes it an equal competitor of many high- end devices. Other features that make the UMI eMax just as good as more expensive smartphones is its camera system. The back camera of the UMI eMax has a 13 MP sensor with LED flash, while the secondary camera has a 5 MP sensor. At this time the UMI eMax runs on Android 4.4.4 KitKat, but the Android 5.0 update will become available soon. Sensors : Gyroscope, light sensor, proximity sensor, accelerometer, heart rate sensor. 26th Oct to 31st Oct are the big days to get this amazing product. Amazon is offering amazing deals for all customers in the UK with 20 per cent off all orders. The deal can be accessed by visiting Amazon UK from Here,http://amzn.to/1UGIm3c with the coupon code: W7CHX5BW. Amazon offers the satisfied service with 1 days FBA shipment with 0€ Tax, 0€ Extra Pay.